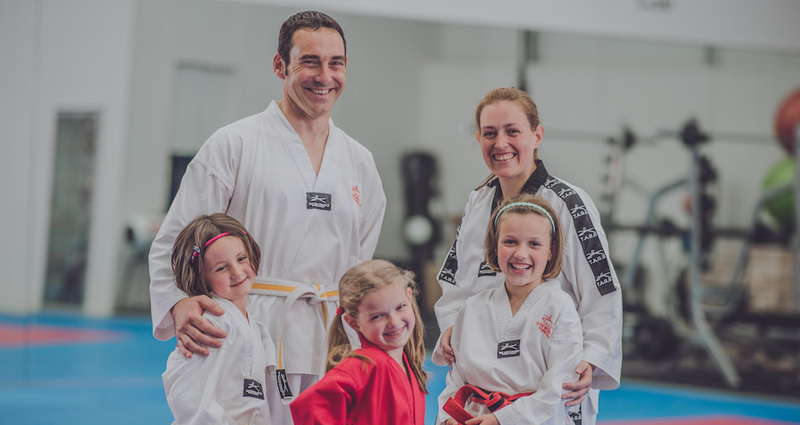 Our Family Martial Arts Classes at Ady Jones Taekwondo Schools are offering you the chance to train alongside your loved ones and have a blast in the process! We're helping people of all ages and experience levels comes together for an incredible experience. You'll learn from professional instructors and develop a great new family tradition in the process. Our Family Martial Arts Classes are offered at The Academy Wrexham and across all of our convenient locations. 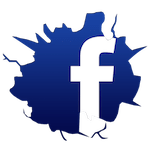 Just fill out the short form on your screen to learn more! Why Is Family Martial Arts Training Right For You? This programme is all about bringing together people from all across the community for a high-energy system of fitness, self-defense, and incredible self-confidence. 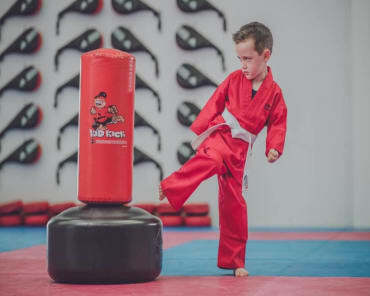 At Ady Jones Taekwondo Schools, we're giving you the chance to learn the very best traditional martial arts skills in town and help your children develop lifelong habits of physical activity at the same time. Don't Miss Your Chance To Book Your FREE Trial! If you're looking for a great way to stay active and enjoy the company of your loved ones - all at the same time! 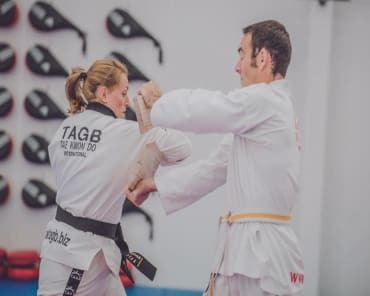 - we have the answer for you here at Ady Jones Taekwondo Schools. 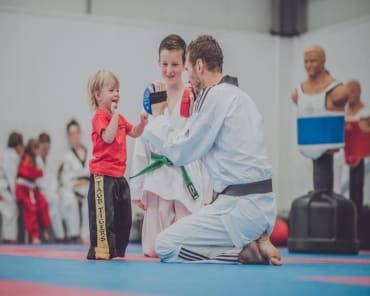 Our Family Martial Arts programme is offered at The Academy Wrexham and across our satellite locations in Gresford, Ruabon, Rossett, and Llay.